Showing results by author "Alicia Partnoy"
One of Argentina's 30,000 "disappeared", Alicia Partnoy was abducted from her home by secret police and taken to a concentration camp where she was tortured, and where most of the other prisoners were killed. Her writings were smuggled out of prison and published anonymously in human rights journals. 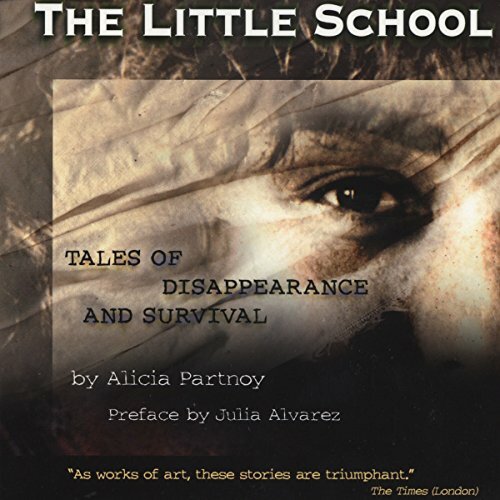 The Little School is Alicia Partnoy's memoir of her disappearance and imprisonment in Argentina in the 1970s.